Yep, yep, yep - it's official now! Today we've joined LinkedIn Marketing Partners program so you might expect what's coming up next! Attention: spoilers below. The partner program is rooted in LinkedIn efforts to make it easier for marketers to work with LinkedIn on a global scale. LinkedIn now integrates with their partners' (including Whatagraph) technology and service offerings, making it easier to target, manage and report on LinkedIn campaigns. And let’s face it - being a marketer isn’t as easy as it used to be. 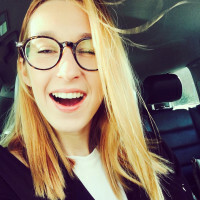 With a constantly changing digital marketing landscape and rising expectations, it can feel like there’s never enough time in the day to do it all. But don't worry - we've has got you covered. 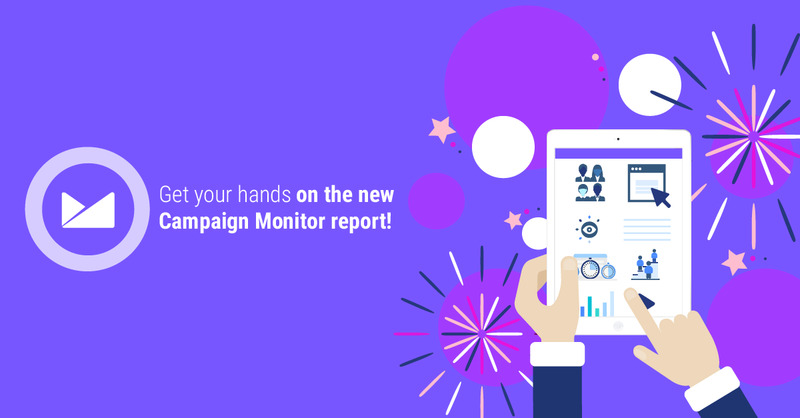 Maximise the impact of your marketing reports with powerful visuals - all you need to do is to connect your marketing data sources and build the report - we’ll do rest for you. Spoiler alert: LinkedIn integration is coming! 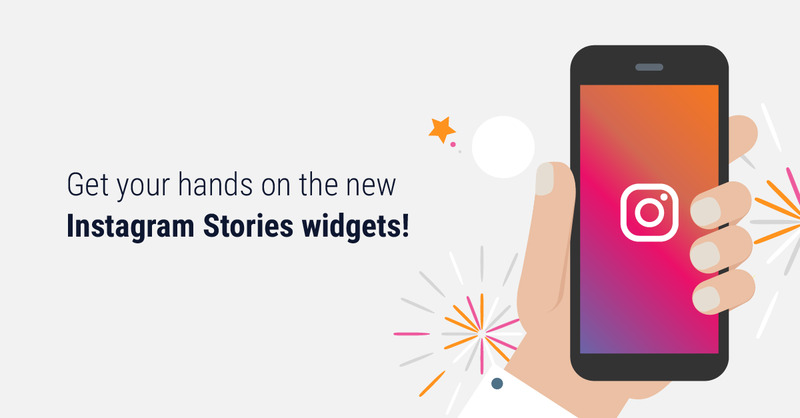 Whatagraph supports all key digital marketing tools and LinkedIn has been one of the most requested integrations, so we are happy to announce that we are launching it this week! 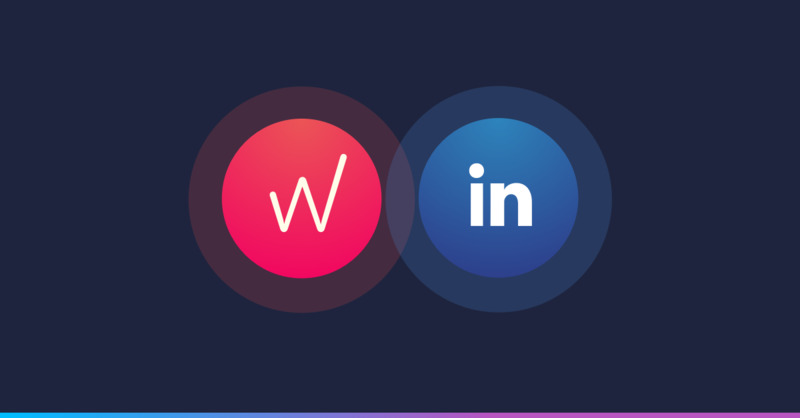 LinkedIn is one of the most popular social platforms today - and we are happy to be partnering up to offer LinkedIn analytics like you've never seen before. Today's update is just a small teaser about what's to come next. Stay tuned for more updates over the coming weeks! 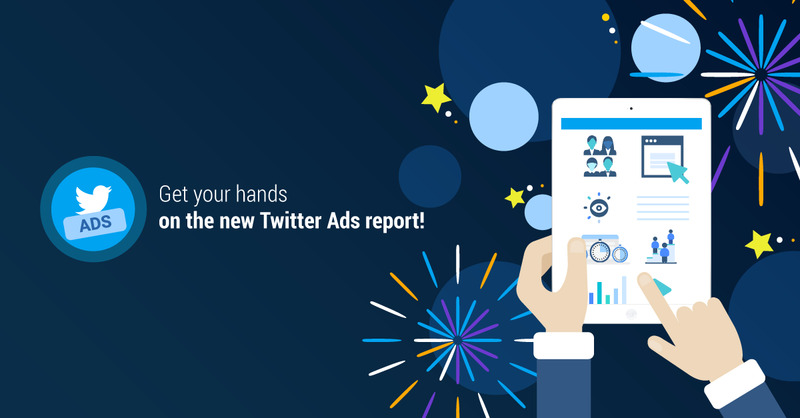 Twitter Ads reporting no longer needs to be a tedious process. 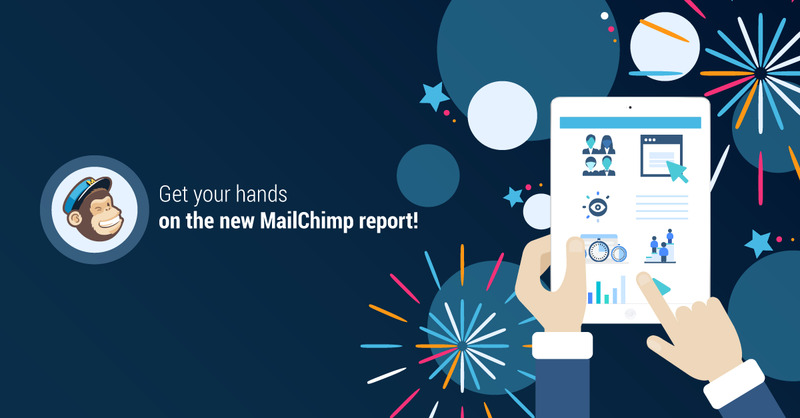 We're excited to delight you and your team with the top-level MailChimp reports! 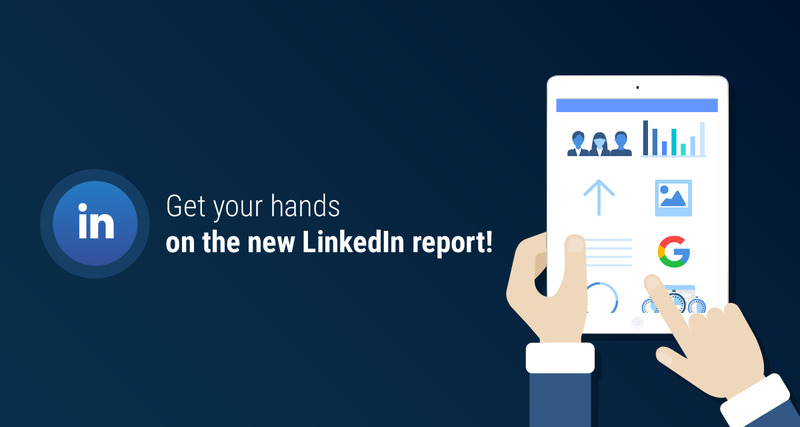 Ready to delight your clients with top of the class LinkedIn reports? 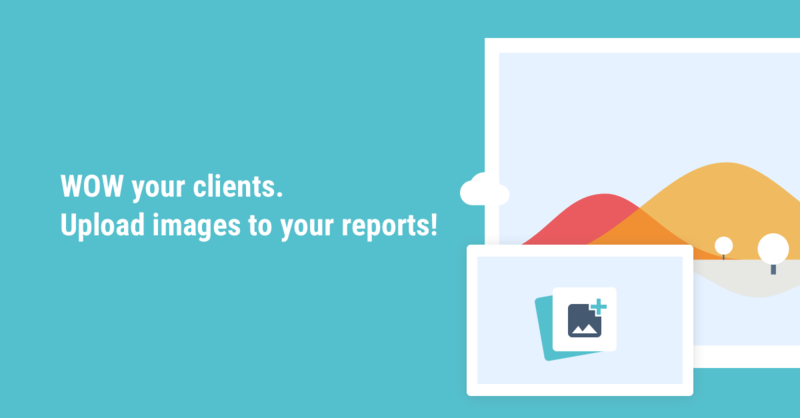 We have just launched new reporting template for LinkedIn Pages performance. Get to know it better!